The show took place at the 17,805 capacity Smoothie King Center. 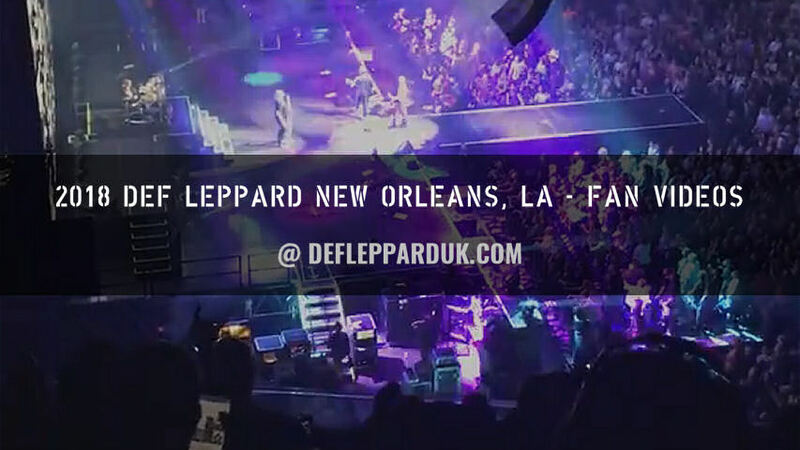 The band last played New Orleans on 20th August 2016 on the Summer Tour 2016. The 8th show the band have played in New Orleans and fifth time at this venue. 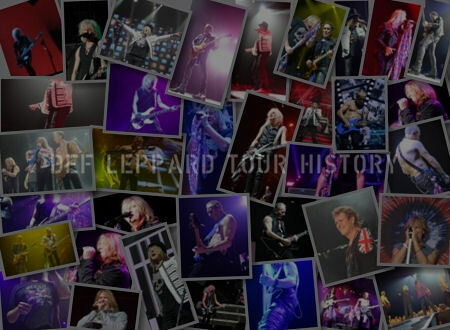 The first visit here took place in December 1987 with an In The Round show played during the Hysteria tour at the Lakefront Arena. A second In The Round show took place at the same venue in February 1993 on the Adrenalize tour. 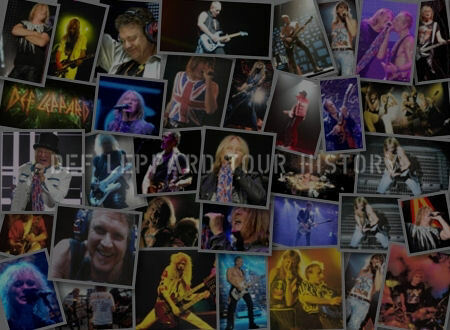 They would not return until July 2005 on the Rock Of Ages tour when they played the same venue for the third and last time. 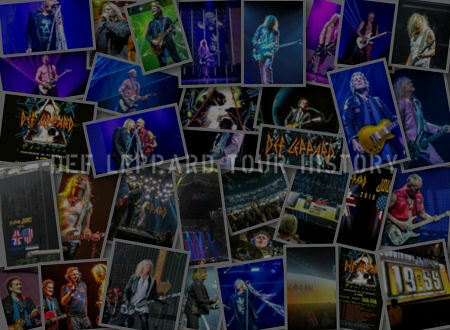 Since then they have played three shows at the New Orleans Arena in 2006, 2009 and 2011. The November 2006 show was the final US date of the YEAH! tour. The first time the band toured with Journey. 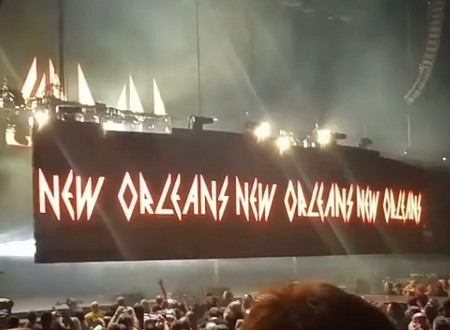 'When Love & Hate Collide' was played for the first time in New Orleans. 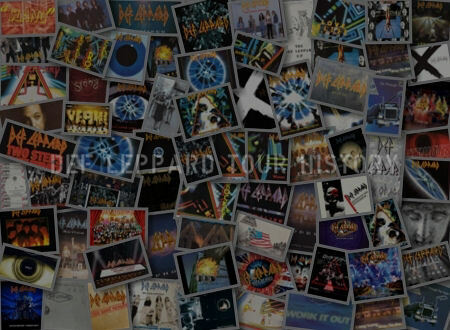 Journey mixed up their setlist from previous shows. "New Orleans, Louisiana!. Thank you very much. Thanks for coming. Thanks for having us. Thanks for being here. We'll see you next time. Goodnight!." The next show takes place on 29th August in Dallas, TX. Played for the first time in New Orleans.